Gzip400, ascon and edicon have passed the baton to their heiress i‑effect®. To achieve optimal data integration, menten has merged its solutions and, in addition, has functionally und modularly enhanced its product. 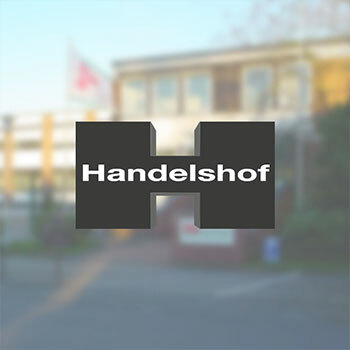 Handelshof Management GmbH of Cologne, Germany uses the i‑effect® modules *ZIP, *SPOOL, and *EMAIL to optimize its receiving list and invoice processing. Mr. Werminghoff, member of the IT executive board, prefers the more sophisticated i‑effect® modules, for his company’s requirements, over freeware-tools, even though they have a high level of stability. Direct communication with menten GmbH and their support services also encouraged this choice. With its 13 cash & carry superstores for partners from the areas of gastronomy, trade, and commerce Handelshof audits invoices of about 3000 suppliers. At menten, Andreas Werminghoff found a high performance tool for the iSeries functions that he values on the PC. Now he is able to convert customer related lists into PDFs and send them as email. Printing and fi ling of the lists is no longer required, which saves personnel’s time and shelf space. The modular design of i‑effect® allows Mr. Werminghoff to use other functions according to the company’s requirements, to simplify data integration: Each day business volume lists are distributed event-driven, at the moment of creation, via email to the corresponding departments. There is no additional administrative work required. 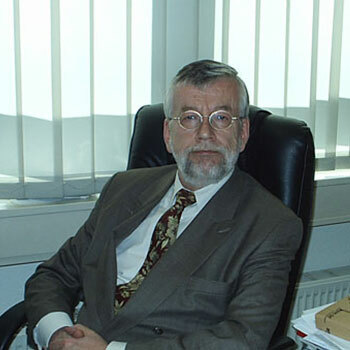 That is an important argument, because Mr. Werminghoff is responsible for the operation of all system processes. The system environment of the Handelshof Group Köln, among others, consists of 17 IBM eServer iSeries and a nationwide German network with about 700 PCs, 120 cash points, and 45 servers. „Very user-friendly“ says Werminghoff about the logbook-functionality and the activitymonitor, which monitor all user tasks. He prefers to use the existing 5250-emulations for confi guration of the tool and administration of server tasks, which otherwise is not needed anymore for the operation of former gzip400 processes, because all processing steps are run in the background. To effectively distribute the customer-related printouts Handelshof uses the *ZIP and *EMAIL modules. Data-volume has been reduced nearly 90% per day, because it is sent via email.